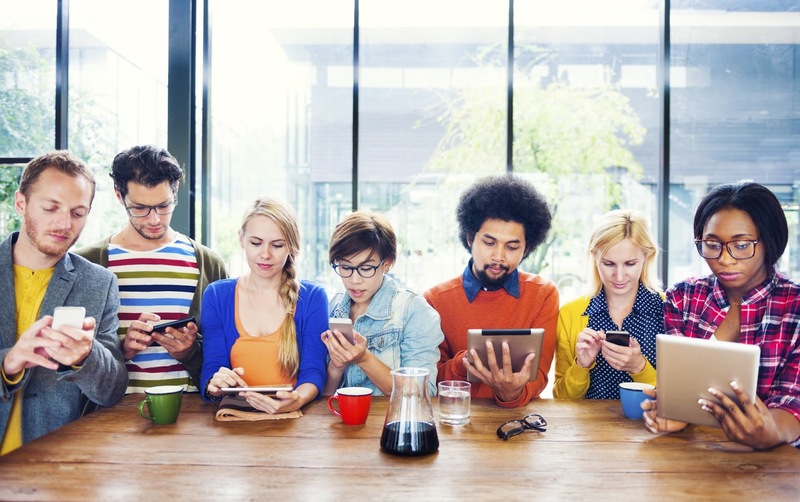 The Millennial generation can be a strange lot, growing up at a time when the popular culture around them is a monumental merchandising opportunity with the media landscape over saturated, along with the faster changing technologies that started with bulk-sized desktops and ended with supercomputers that fit the size of a palm (or tablet). As the generation gets into their prime, making more disposable income and has more decision making powers, the movie industry is inadvertently going to capitalise on that plethora of pop culture since the 80s, and are eagerly financing movies that are more relevant to them. And that folks, is how we get something as trivial as "The Emoji Movie". Some of the Emojis invading your big screen. 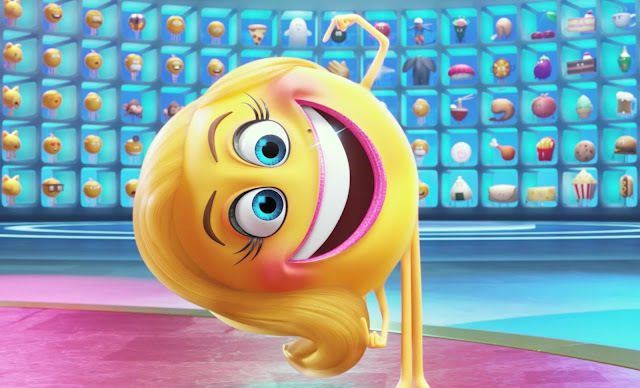 While "The Emoji Movie" sets a new standard for 'meh', but it also shows that if executives were willing to sign off emojis to get their own movie, they are probably more interested in cashing on the some more millennial nostalgia. So we thought that we should chime in with some ideas of our own that we would like to (maybe, not!) see someday. All you need to know is that you heard them all here first! Kids of the 80s might have their dreams crushed when Hollywood decided to take their favourite action figures to life (except for "G.I. 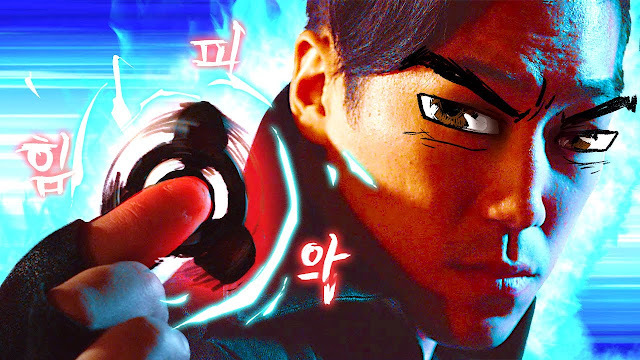 Joe" and "Transformers"), but kids nowadays have grown up with games that are more cerebral. Analogue boardgames are now the young and hip counterpart to those who are stuck to their consoles and monitors, and so any movie that is based on an endearing board game property would definitely draw their attention. 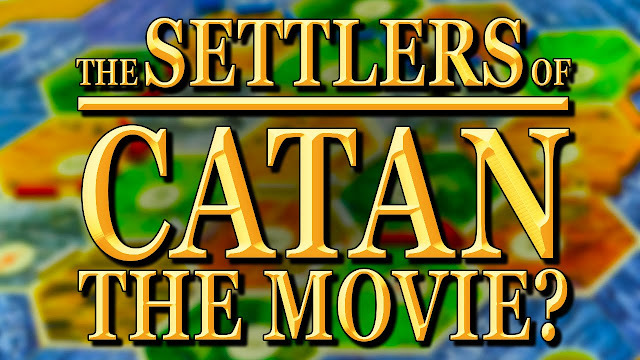 So whether it be Monopoly, Dungeons & Dragons or Settlers of Catan, it's time for Hollywood to start having boardgame night in their offices, and we already know a few of those that are currently in development. If there's anything that can be said about how Millennials view politics is that they are threading on some very soft grounds to make sure that no one gets offended. Made up of a cast of characters that are identified by very specific labels of a person's race, gender, orientation, personalities, (dis)abilities and everything in between, they must convince their baby boomer and Generation X parents why non-GMO foods is the 'new' organic. If this generation sends messages punctuated with emojis, they talk to each other on social media with memes. While the shelf life of memes expire as quickly as they go viral, there are still some timeless classic memes that are just ripe to be used in a movie. 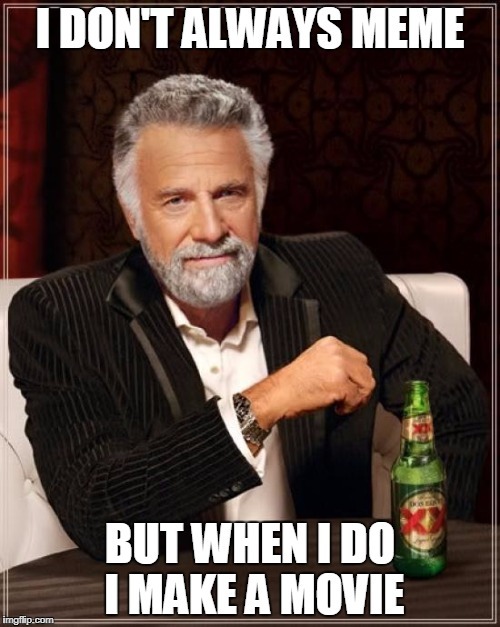 We don't know the legality if anyone can own a meme, but we are quite sure only an audience of a certain age would be able to understand a feature length of meme speak. The next technological step after the emoji is the sticker (no, not those for your physical scrap books). 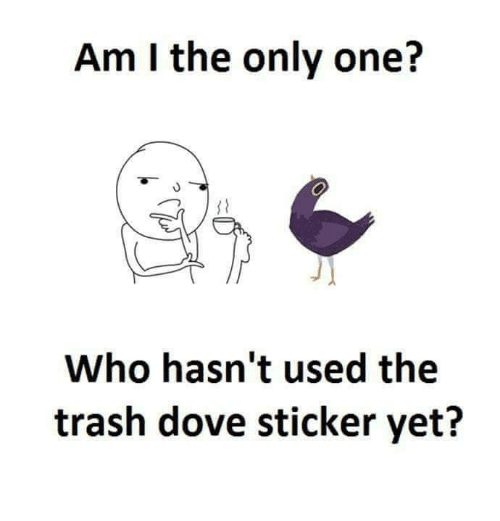 While still pretty much in its infancy, it has already seen widespread use on social media and instant messaging apps alike, and who wouldn't want to see trash dove headbanging to a trollface?